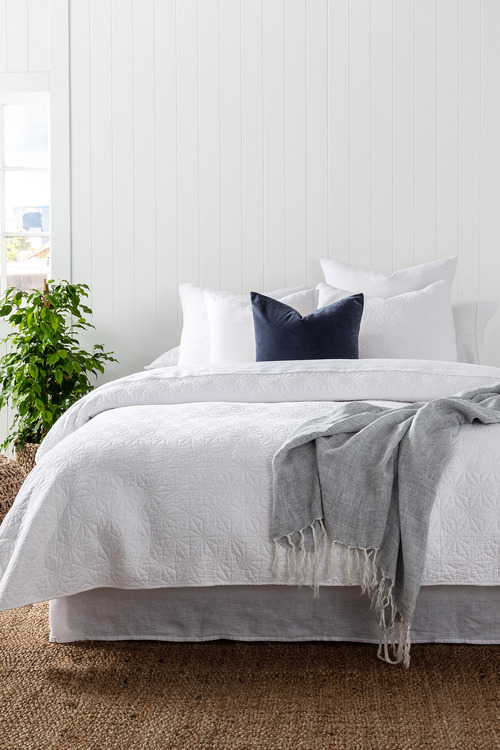 Stock Low : 316 items left. 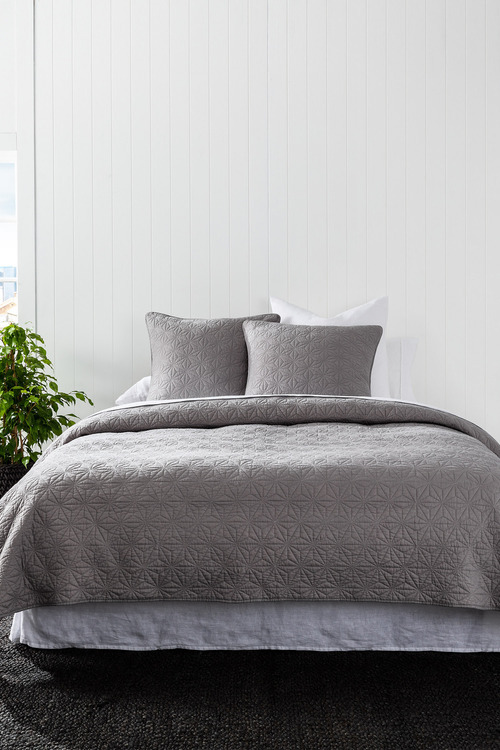 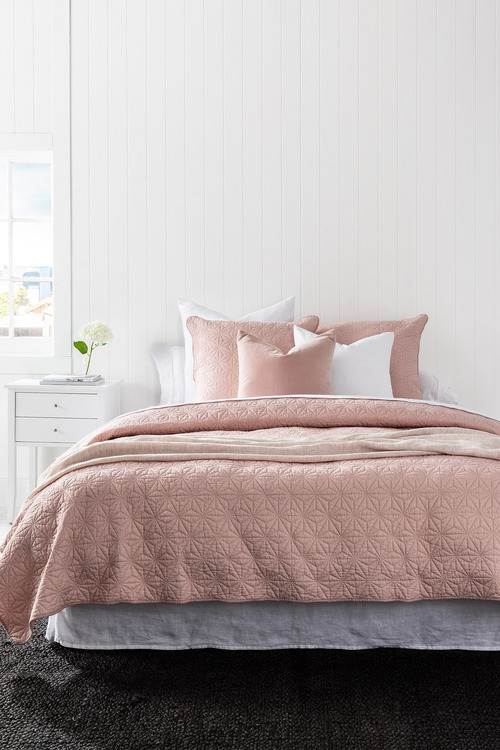 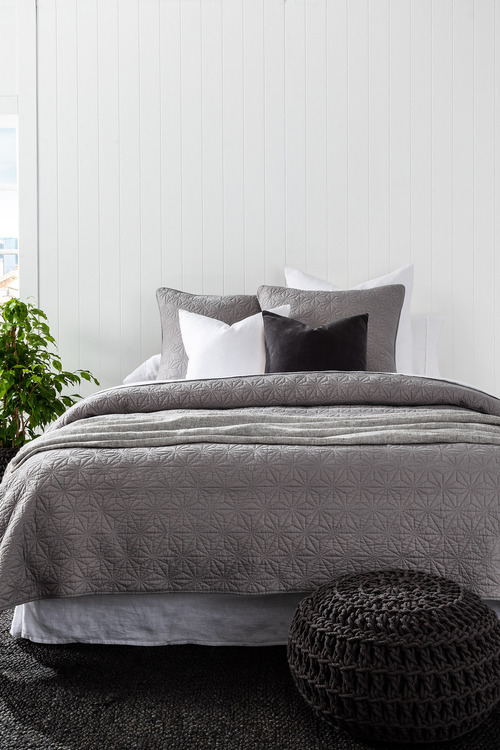 Luxurious and stylish bedding is effortless with the Etoile Quilt, a modern, understated yet glamorous essential. Crafted from quality fibres, this set is a must-have new classic which will coordinate beautifully with the Etoile Pillowcover.